Maintenance of commercial establishments can provide a better work environment for all. Clean carpets mean clean air. With routine maintenance, you reduce the risk of employees calling in sick, or exhibiting discomfort throughout the day. Help maintain your company's efficiency. 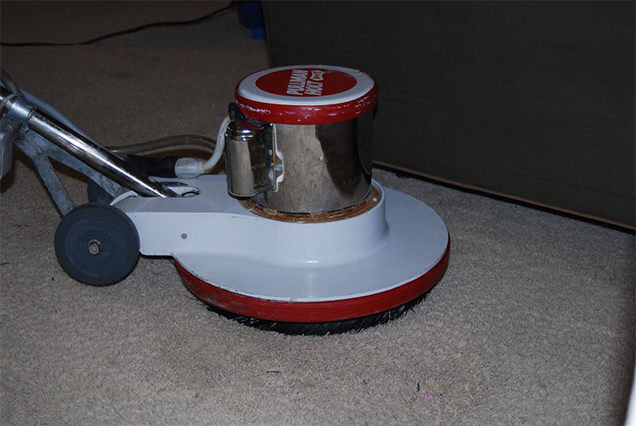 Don't let a messy carpet deter your prospective clients or future employees! Our carpet cleaning process always starts with a free estimate. For your convenience, you may begin this process by phone or by email. With an estimate provided, our commercial carpet cleaning specialist will arrive at your office to begin. Our specialists will work tirelessly to ensure that your health and your workspace are our first consideration. Our main focus is to provide a quality service that leaves our customers completely satisfied.